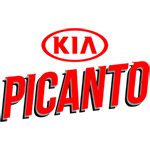 The information below contains the list of all the players and other conditions being approved by the PBA commissioner Chito Narvasa in the San Miguel Beermen and Kia Picanto controversial trade. 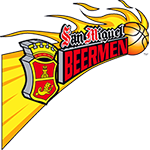 San Miguel Beermen would definitely select Christian Standhardinger tomorrow October 29, 2017 in the 2017 PBA Rookie Draft. This will form a twin-tower combination in SMB's already potent lineup. Kia also gets the 2019 first round pick.